Please complete by October 15, 2018. 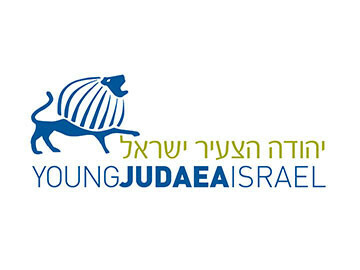 In order to reach as many Jewish teens as possible regardless of financial background, Tel Yehudah has made available a special travel subsidy fund. 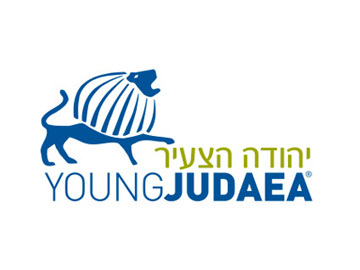 This fund is specifically intended to alleviate costs to families that need financial assistance to pay for flights to and from Tel Yehudah. To apply for financial assistance for air travel, complete and submit this form and upload your itinerary and ticket invoice/receipt. Reimbursements will not be made without this documentation. All requests for financial assistance for travel are due by October 15, 2018. Requests received after October 15, 2018 may not be honored. 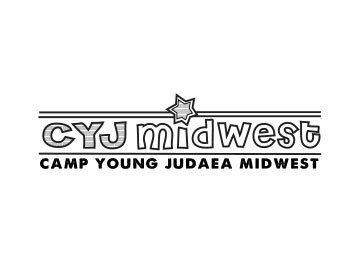 Reimbursement checks will be mailed around November 15, 2018, provided that no other amounts are owed by you to Camp Tel Yehudah. For those families needing this assistance, Camp Tel Yehudah may be able to reimburse for the cost of the airfare over and above the first $100, up to the maximum reimbursement amount listed on the table found HERE. The maximum reimbursement amounts are based on average ticket prices from the departure city. The table shows the maximum reimbursement amount for each city. It does not mean you will receive this reimbursement amount (see example on the table). Reimbursements are only available to those families who have previously applied for Tuition Assistance. 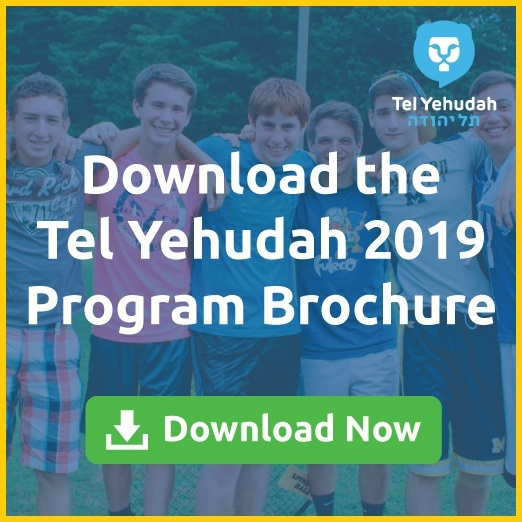 Reimbursements may be available for air travel to Camp Tel Yehudah for domestic and Canadian flights (50 states and Puerto Rico). Reimbursement only applies to out-of-pocket fees. 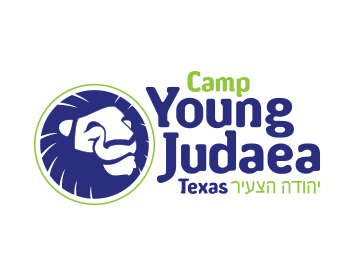 Camp Tel Yehudah will not reimburse for tickets purchased with Frequent Flyer miles/points. 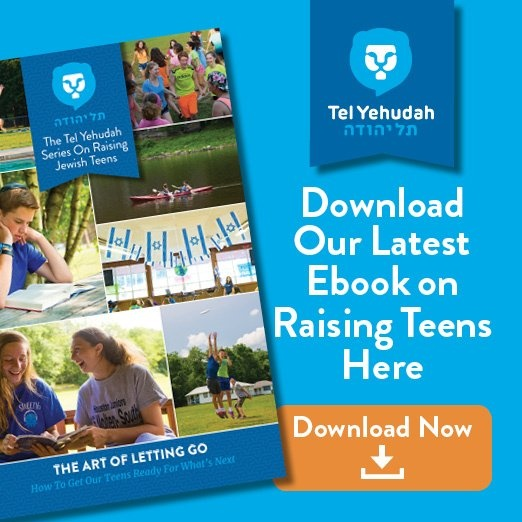 Flights must be between home and Camp Tel Yehudah. There is no reimbursement for ground travel, buses, car services or taxis to or from the airport. International travel does not fall under these travel subsidy guidelines. 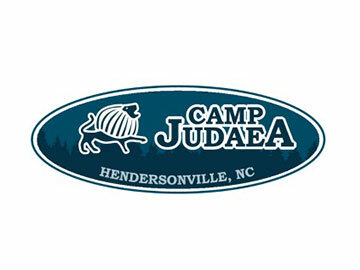 If you have questions about travel subsidies or International travel, please call the camp office. This is the cost of ticket minus $100. Please see table for maximum reimbursement available.